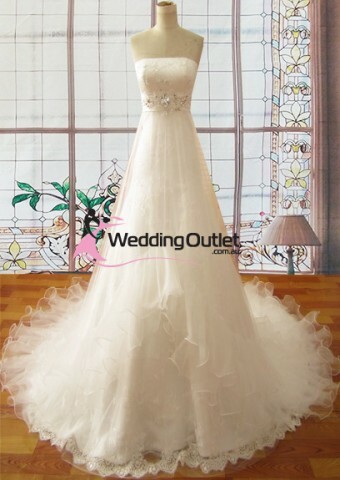 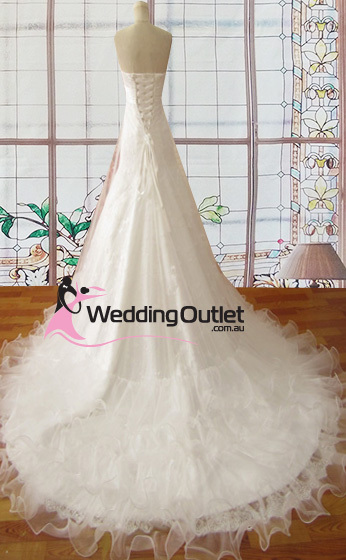 Categories: Wedding Dresses - All, Wedding Dresses - Ruffle, Wedding Dresses - Simple. 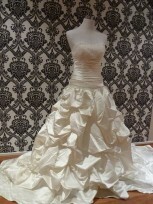 Material: Organza, lace, crystals, satin lining. 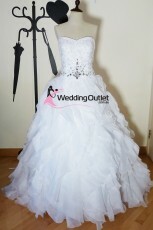 Great design for plus size or as a maternity wedding dress. 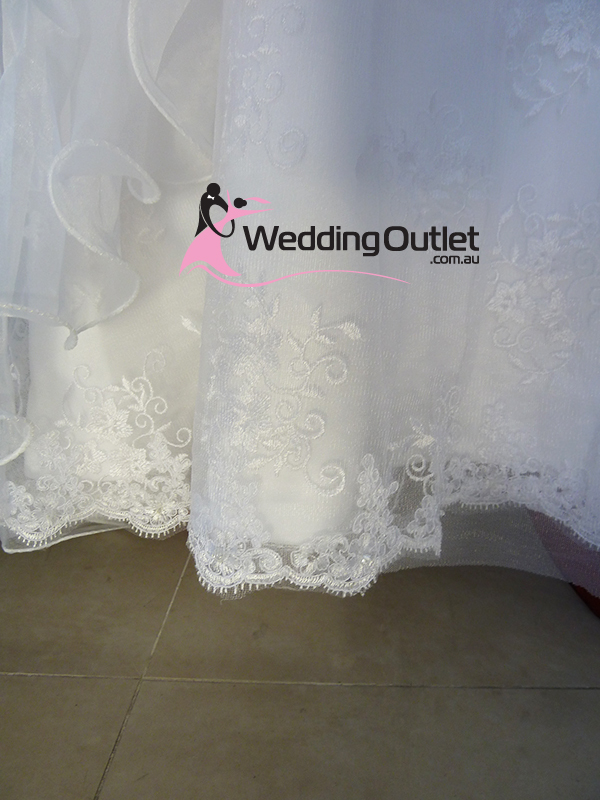 If you want us to change the colour of the sash, we can do this as well. 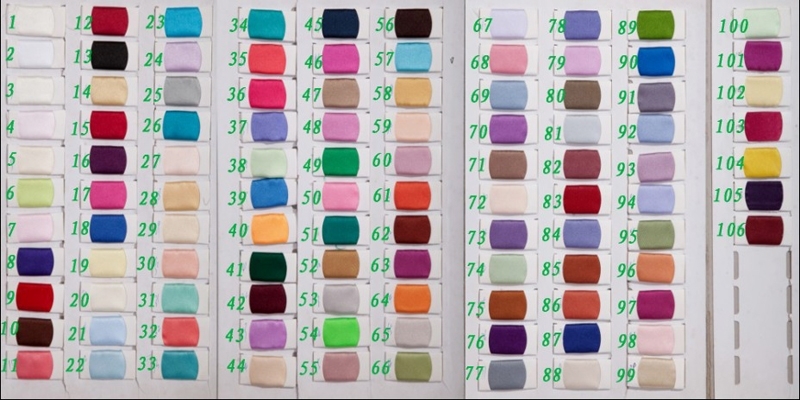 Simply mention the colour # you want the sash to be.